106 Cardinal Drive Rockwell, NC. | MLS# 3384042 | Kannapolis Homes for Sale, Property Search in Kannapolis. 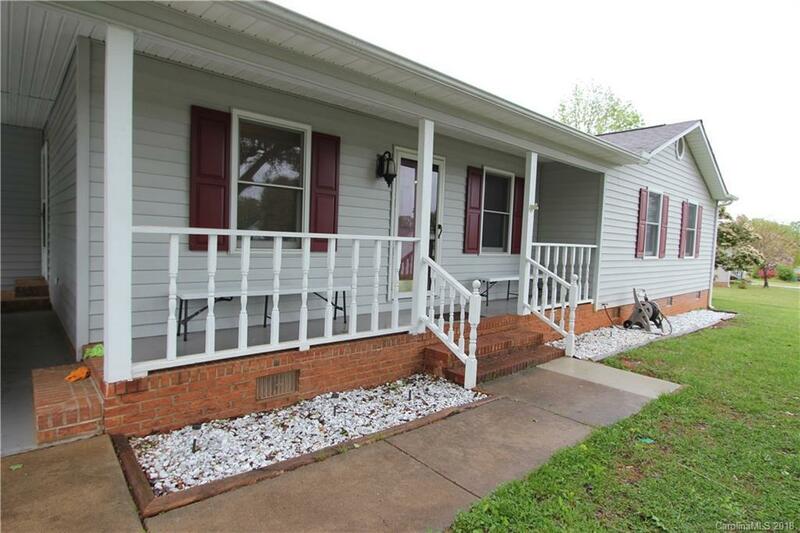 Nice 3 bedroom, 2 bath ranch home on a flat lot. Neutral colors throughout. Schedule your showing today! !